A block away from us are two massive trees into which thousands of birds congregation early every morning (thankfully we are used to sleeping through this now) and also every evening. These birds are very noisy and have been the talk of our house for a while now. 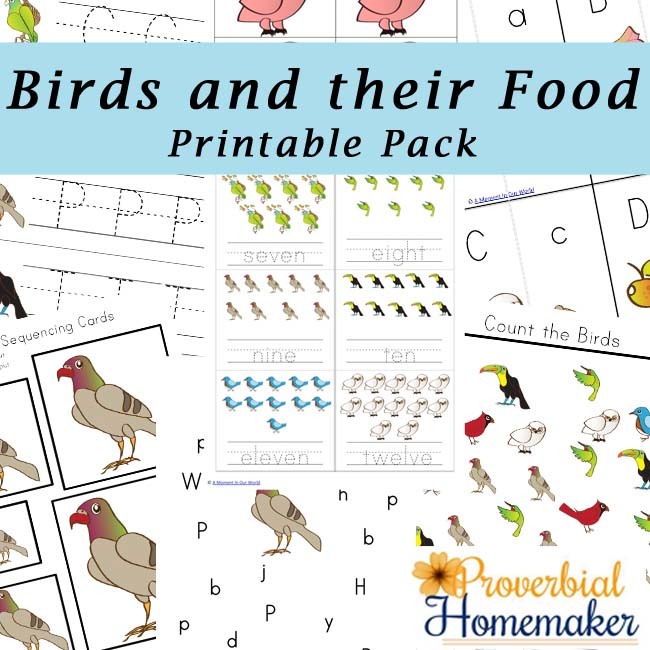 Our boys became interested into why these birds congregate like they do and what they eat and this is how this Birds and Their Food Printable Pack came about. 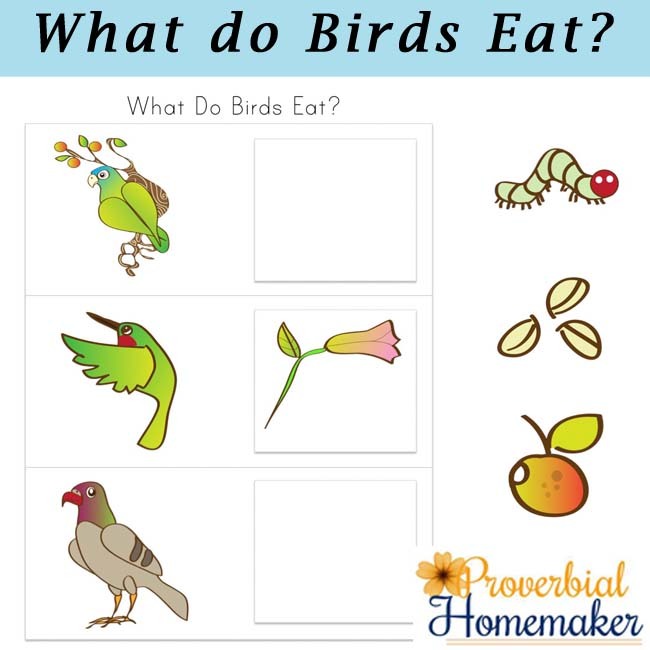 I have created an awesome, fun pack that will help your child learn about the different foods that birds eat. 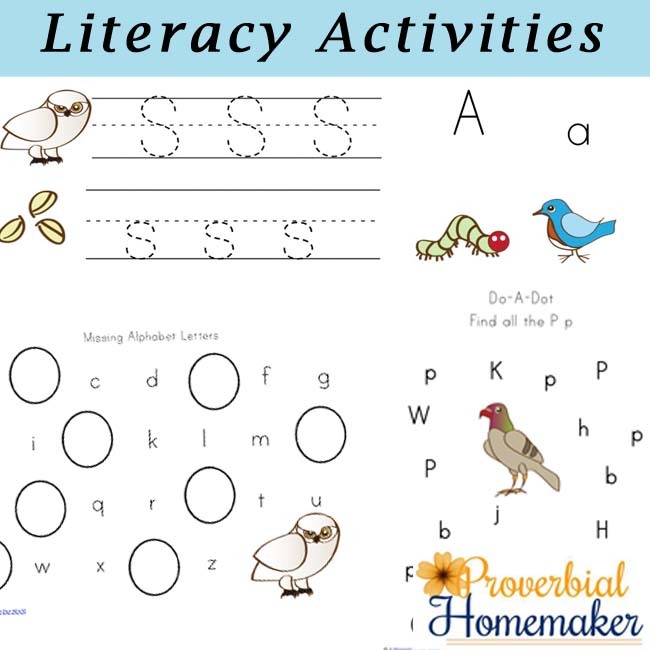 Literary Activities: Alphabet matching cards where you can practice matching the uppercase and lower case letters. Missing alphabet letter pages, which are great for helping your child learn the letters of the alphabet in the correct order. 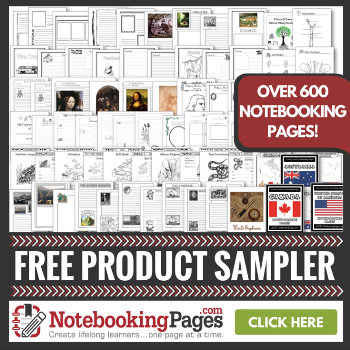 The handwriting practice pages and dot-a-dot pages are fun educational at the same time. 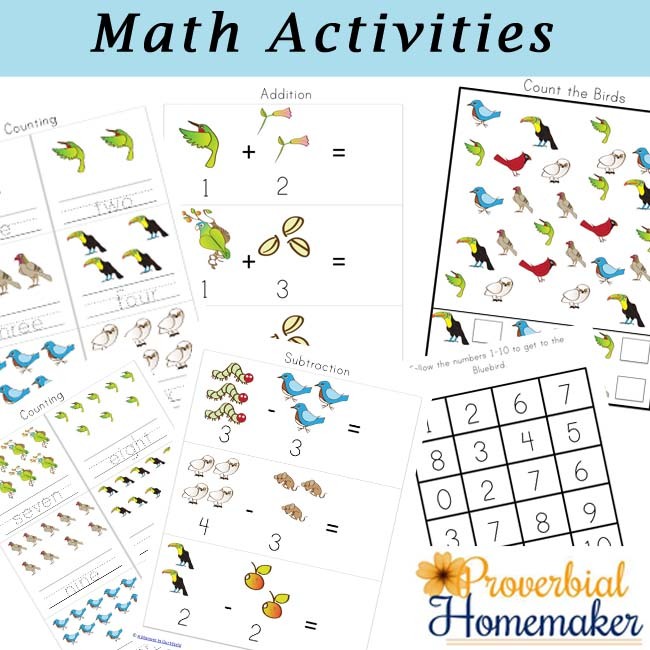 Math Activities: There are also lots of math activity pages that are great for helps kids learning to count, trace the numbers and complete simple addition and subtraction sums. 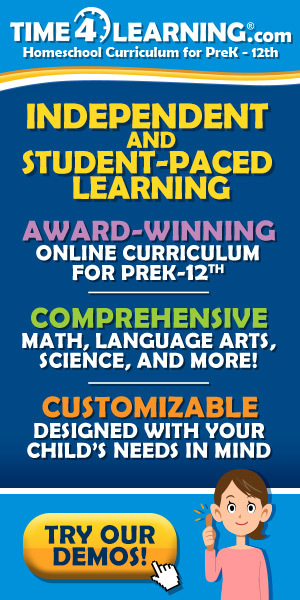 There are also lots of fun maze activities, size sequencing cards, vocabulary cards, tracing / cutting activities as well as shape activity pages. The What do Birds Eat? 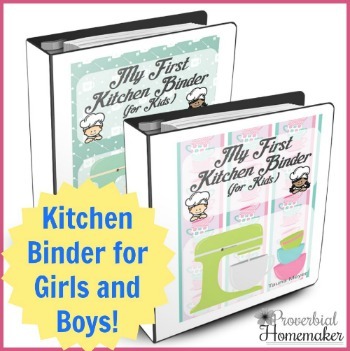 Pages are great when printed out on white cardstock and laminated. This allows your child to match the correct food to the right bird over and over again. The birds included in this pack are: the blue-crowned conure, the bluebird, the cardinal, the pigeon, the ruby-throated hummingbird, the snowy owl and the toucan. As many of these birds do eat a variety of foods, I have used their favourite food in this pack. I really hope you enjoy this awesome printable pack. Download the Birds and Their Food Printable Pack! 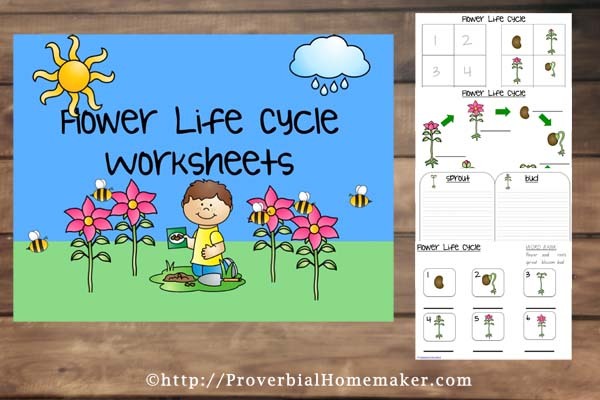 Well, these are good printables for homeschooling! 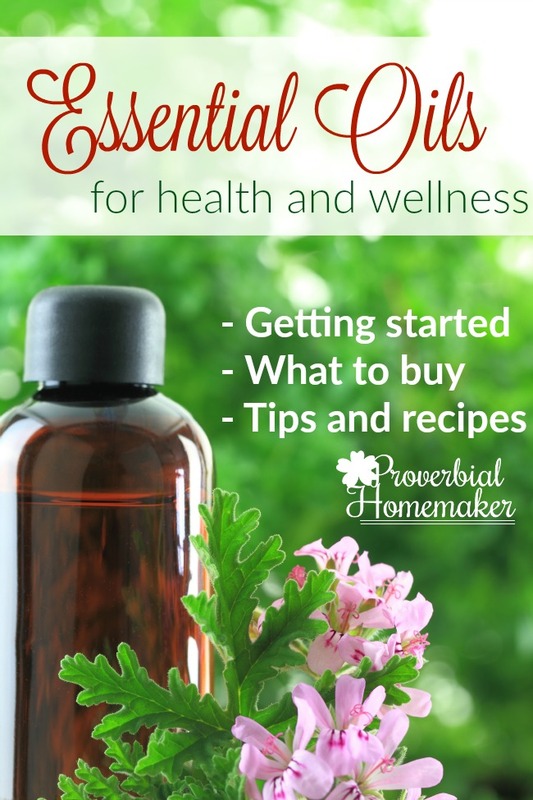 This printable pack is amazing – thank you so much!